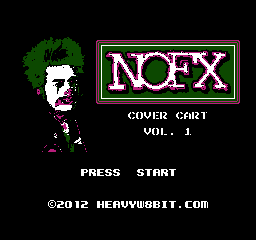 Featuring all the NSFs from my NOFX cover set at the 2011 Halloween edition of PULSEWAVE. I had about 2 weeks to come up with the set and did not get a chance to finish Kids of the K Hole in time. The unfinished track is hidden as an easter egg in the the welcome screen code of the ROM. 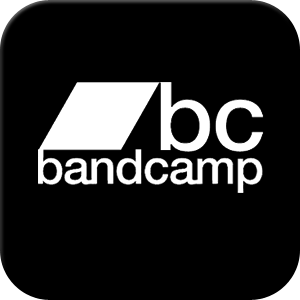 In true Punk Rock fashion, a limited set of cartridges will be made. The Ltd. 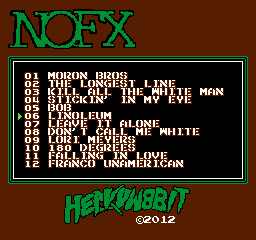 Edition Cartridges will feature a different welcome screen, and the bonus track play without the game genie code. Each cartridge will be numbered and the corresponding number will be displayed on the welcome screen. Sign up for the email list to be notifed when the Ltd. Edition Cartridges are released. UP: Go to the previous track. DOWN: Go to the next track. LEFT: Rewind back to the begining of the curent track.